The University of Missouri's three British students - Scots Jess Meek from Carnoustie, Clara Young from North Berwick and Southampton's Emma Allen - are not in the top 50 in a field of 70 with one round to go in the SEC Women's Championship at Greystone Golf and Country Club, Birmingham in Alabama. 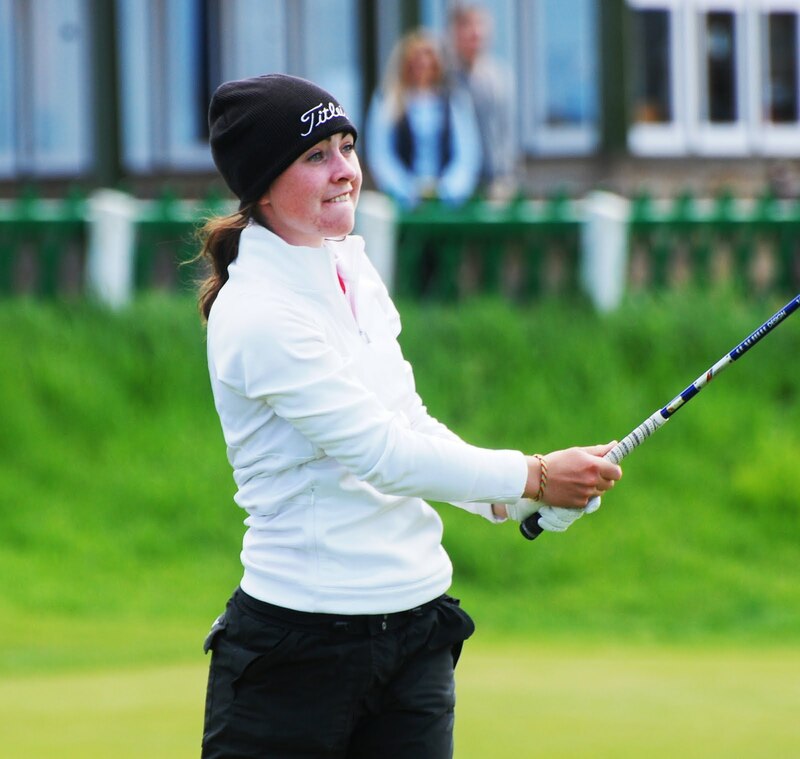 Third-year student Clara Young, 2015 Scottish women's championship winner at Monifieth, is T51 on 151 with scores of 77 and 74 over a par-72 course of 6,200yd. Jess Meek, in the last few weeks of her four years at Missouri, is T55 on 152 (74-78) and Emma Allen, a sophomore, has had scores of 75 and 78 for 153 and a T58 position. Missouri, understandably, are toiling in joint last (T13) position in a field of 14 teams behind Florida (564) and Georgia (569). Individual leader by one shot is Harang Lee (Georgia) with very good scores of 69 and 67 for 136.